Water as clear as crystal! Crystal Cove Island is a stunning little treasure located just off the coast of Boracay Island. 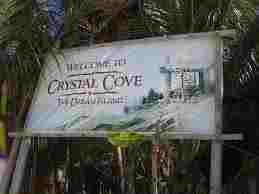 Crystal Cove Resort is often part of the island hopping tours which originate in Boracay. Chugging up to the shores of this isle while on board a tour boat one will see the beauty of this little island gem. Many who come to visit this place once on an island tour often return to vacation on Crystal Cove Island due to its peace and tranquility. Those that seek alternative places away from the crowded beaches of Boracay can find it here on the island of Crystal Cove. 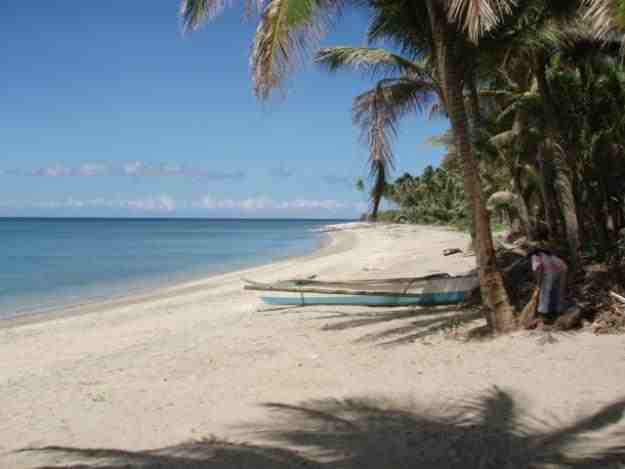 Crystal Cove sits just over 300 kilometers south of Manila in the South China Sea. The island is part of the archipelago that makes up the Visayan Islands in the waist belt of the Philippines. Located between Caticilan and Boracay this island sits amongst beautiful island which can be seen afar of its shores. The beauty of Crystal Cove resort is in its overlooking huts which are made of items gathered in and around the island. Structures made in this unique manner add beauty and culture to the places of the Philippines. Find your way to the oversized chairs that rest on the diminutive cliffs or take a nap is the sea coral gazebo away from the sun’s rays. Take a dip in the stunning aqua blue waters of the sea and lay out on the powder white sands of the beaches. Walk the island and visit the tiny lagoons and beautiful bays which make up this unique landmass. The real attraction of the island is the 3 stunning caves which adorn its shores and interior. Local guides can assist in safety tours of the caves and can help out with picture taking. The main cave has a stunning mouth which overlooks the waters where crystals adorn the entire interior. This cave is the reason today the island is known as Crystal Cove Island. Another amazing little cave starts inland and opens to splashing waves from the sea outside, a unique experience to say the least. For those who love island hopping tours can grab a boat in the early mornings that will return later in the day back to the same point. Those staying on the island are afforded a choice of quaint cottages or stunning villas which have been placed in perfect places to overlook the sea. Staying on the island is a basic choice but after the crowded beaches of Boracay you’ll beg to find your way back to Crystal Cove Resort. Come for the view, stay for the calm and return for the same reasons all over again.